Unique Stone and Tile is a privately owned importer of premium quality natural stone collections. 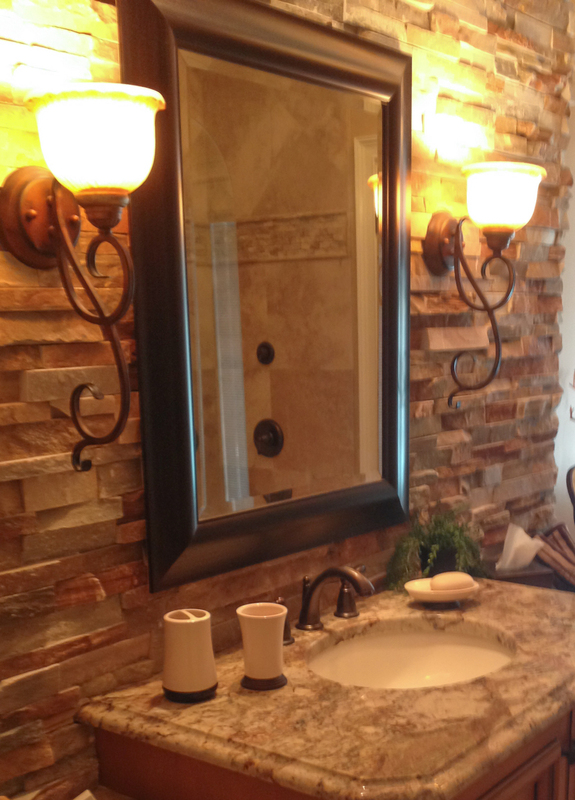 We import the finest quality travertine tile and marble tile for both interior and exterior applications. Our extensive interior product line consists of flooring tiles in different sizes and finishes, with a complete line of complimentary mosaics, glass mosaics, fireplace mantels, ledger panels, moldings, borders, medallions, stunning muralson natural stone and many other complementary products to finish your dream renovations.